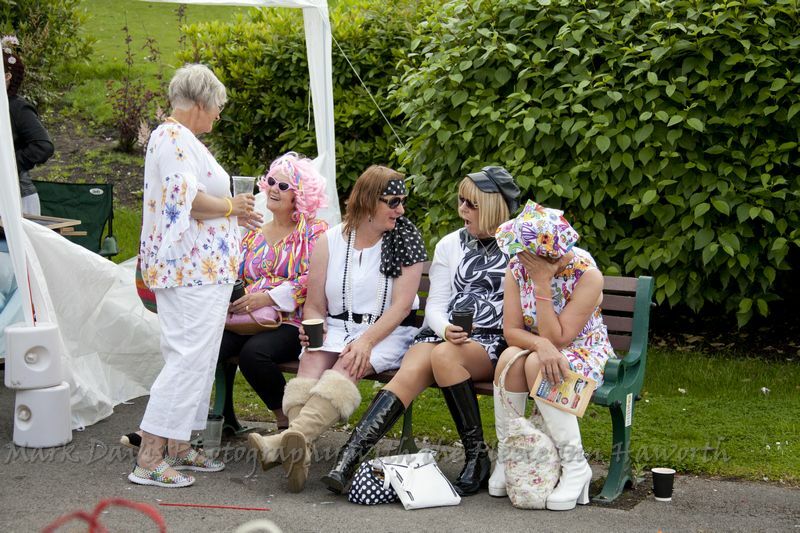 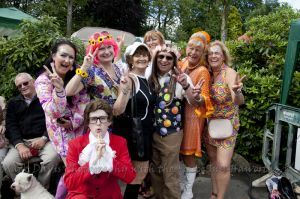 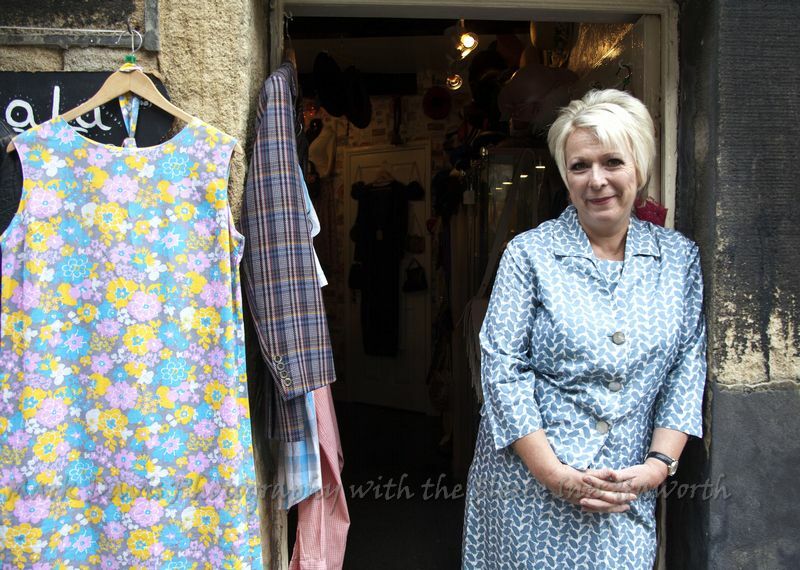 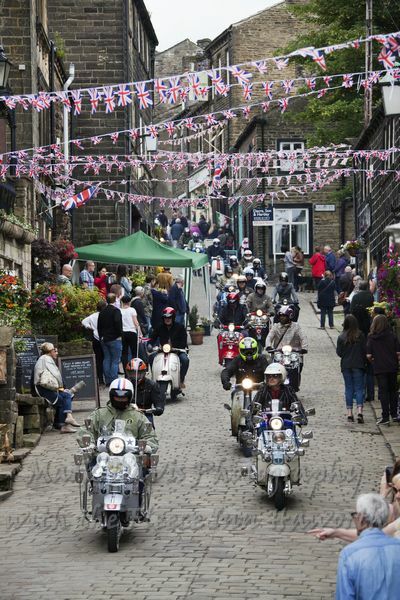 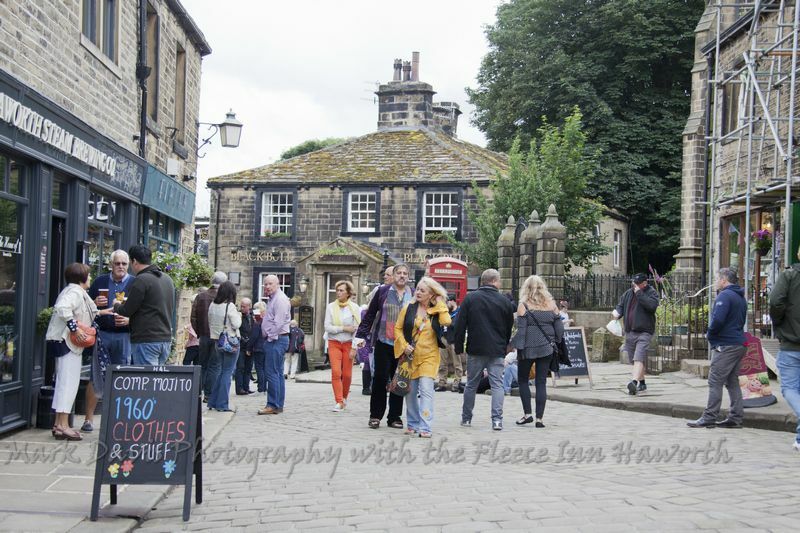 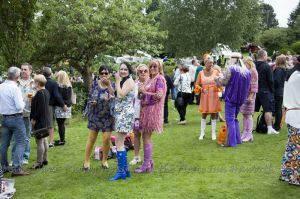 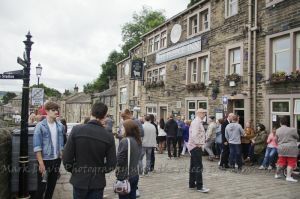 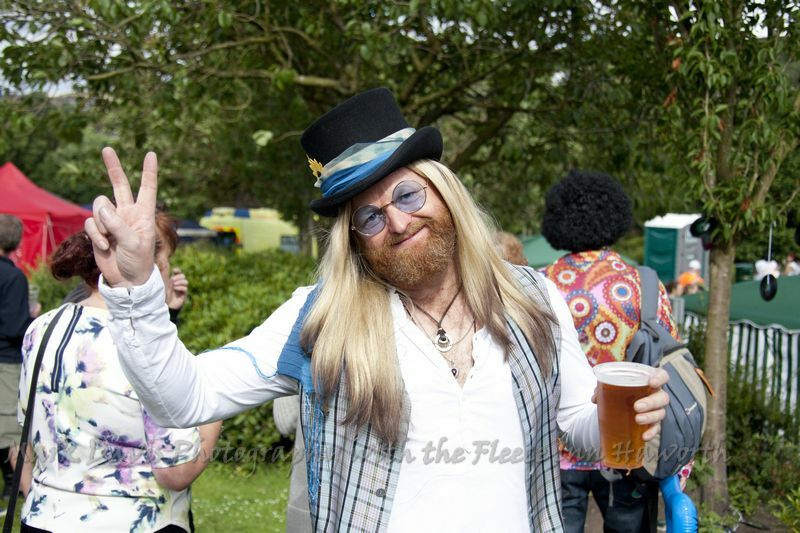 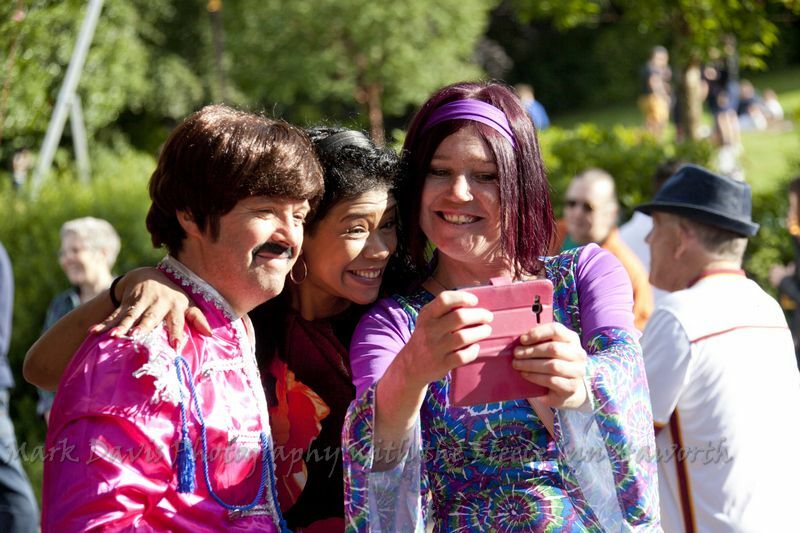 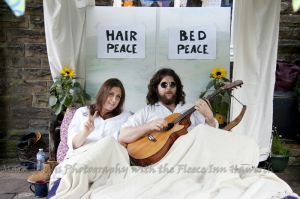 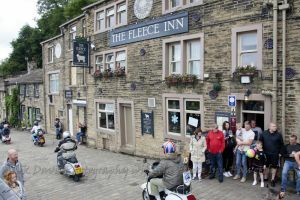 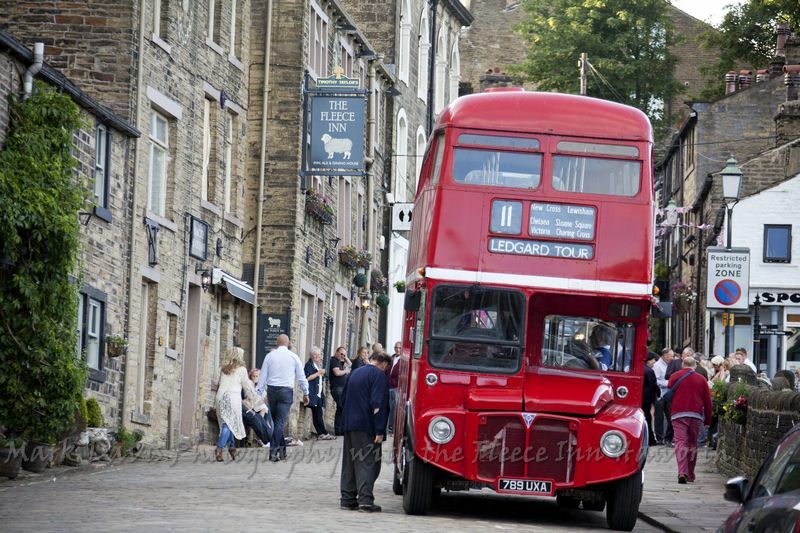 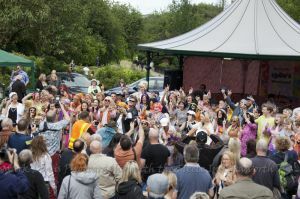 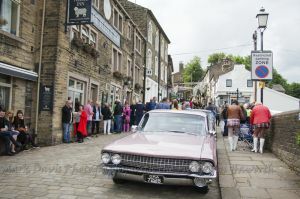 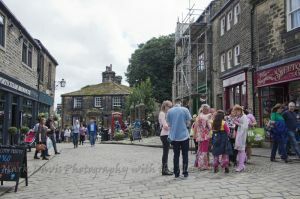 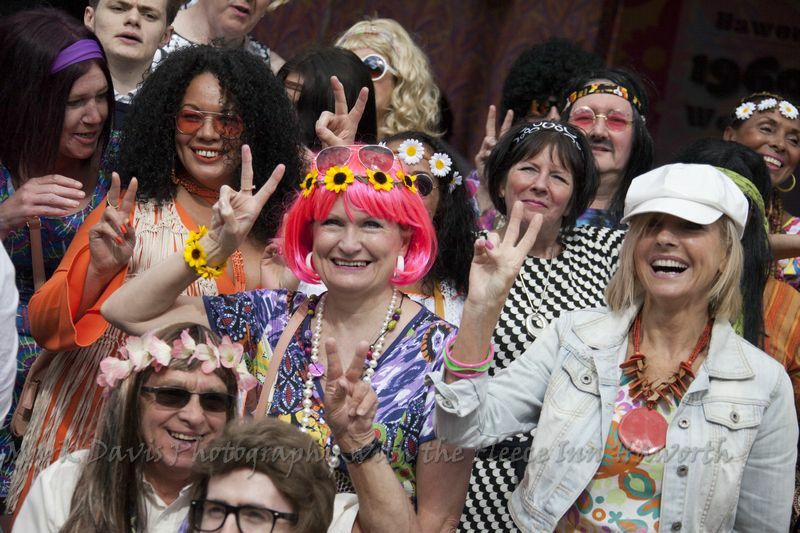 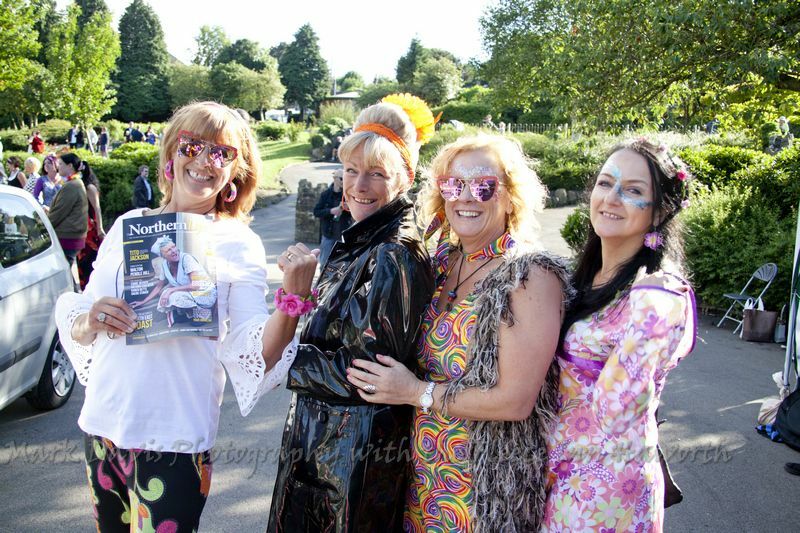 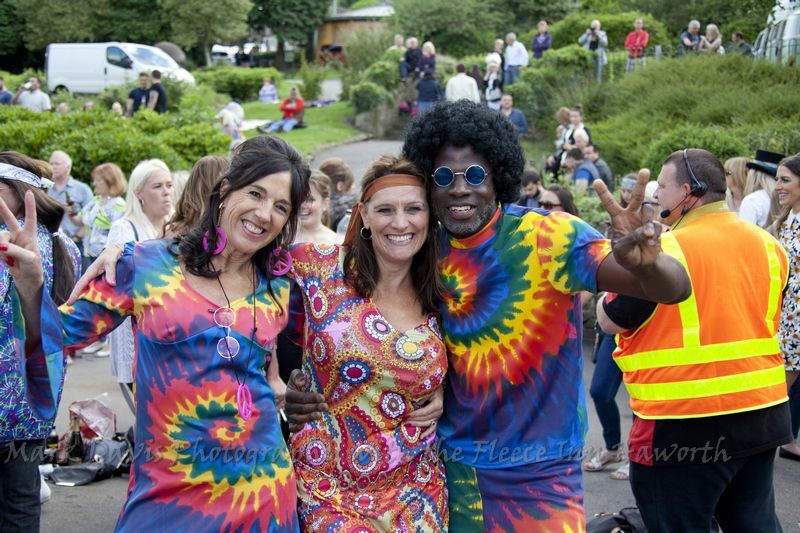 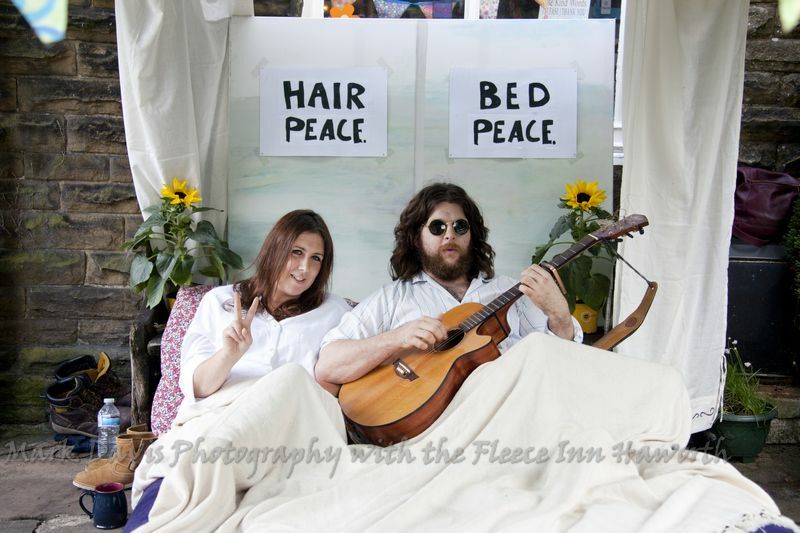 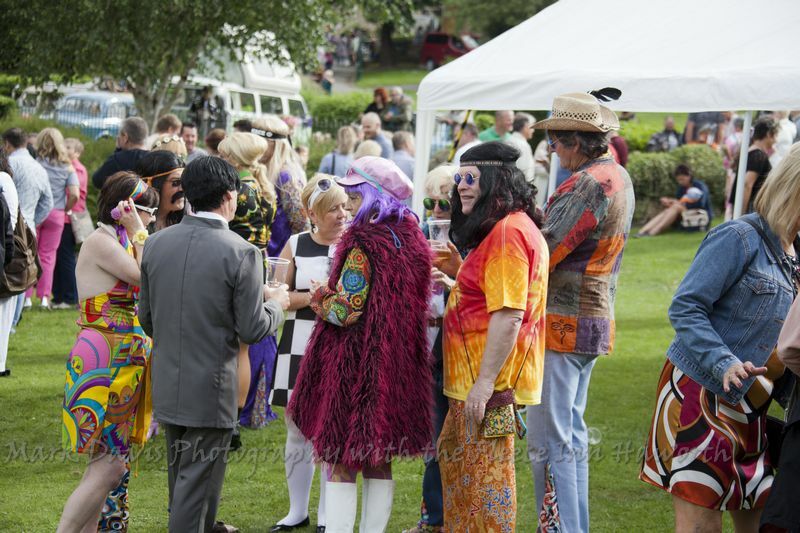 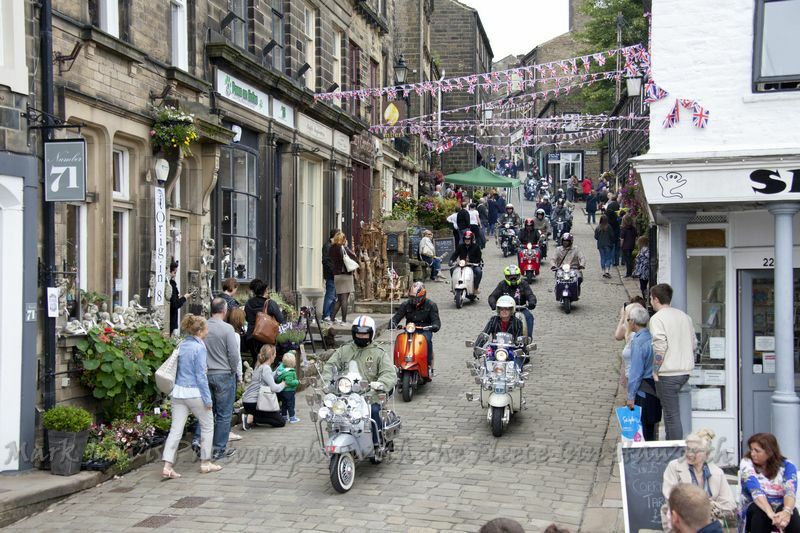 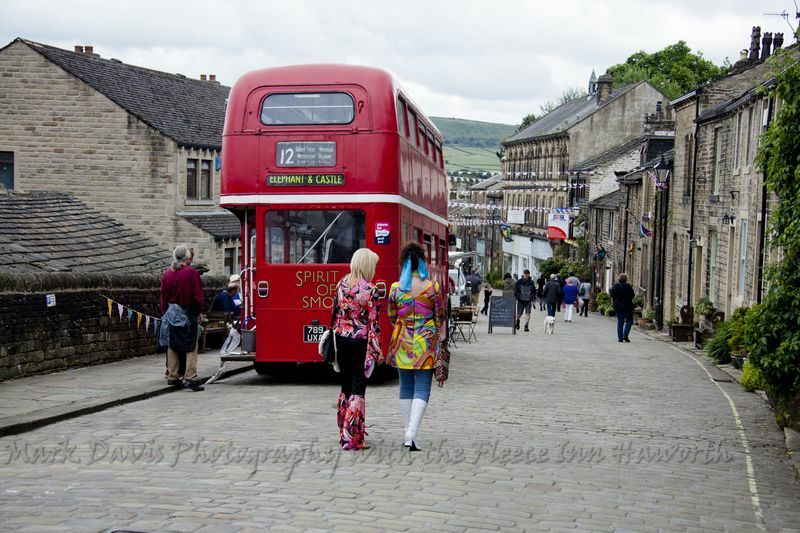 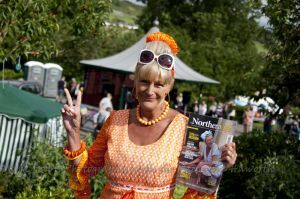 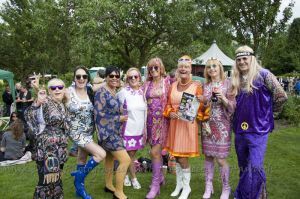 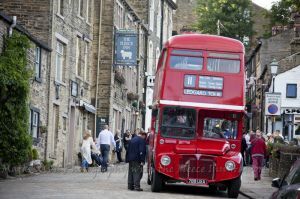 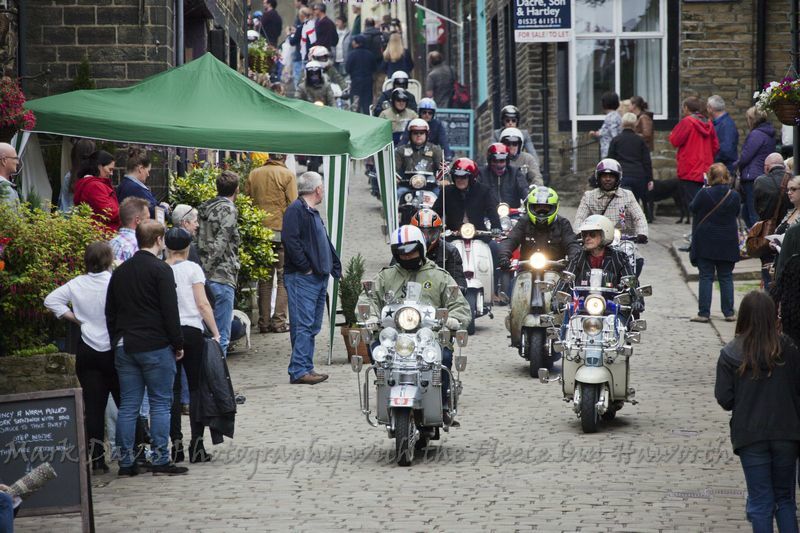 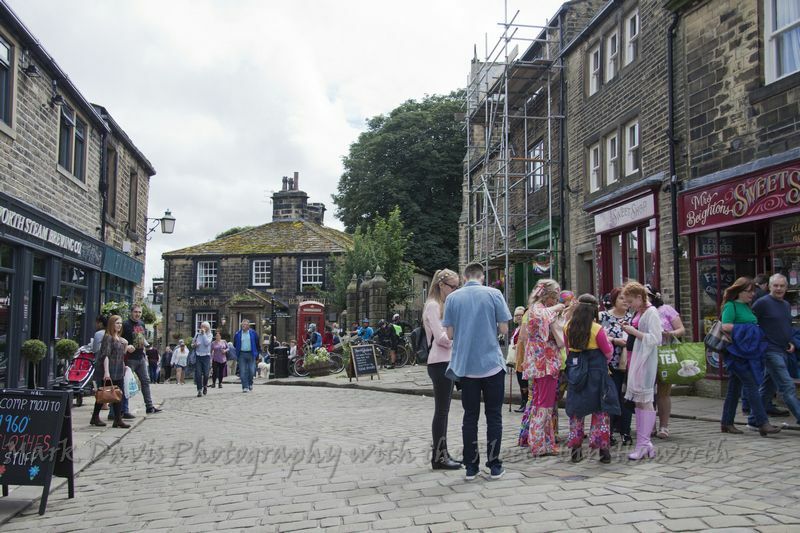 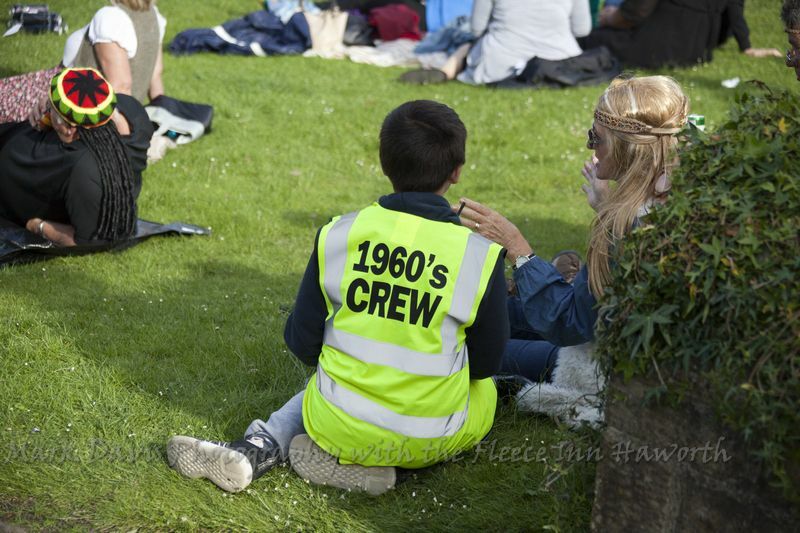 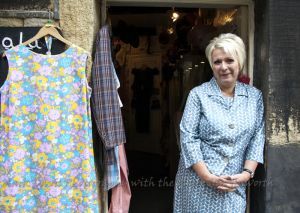 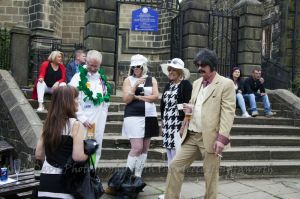 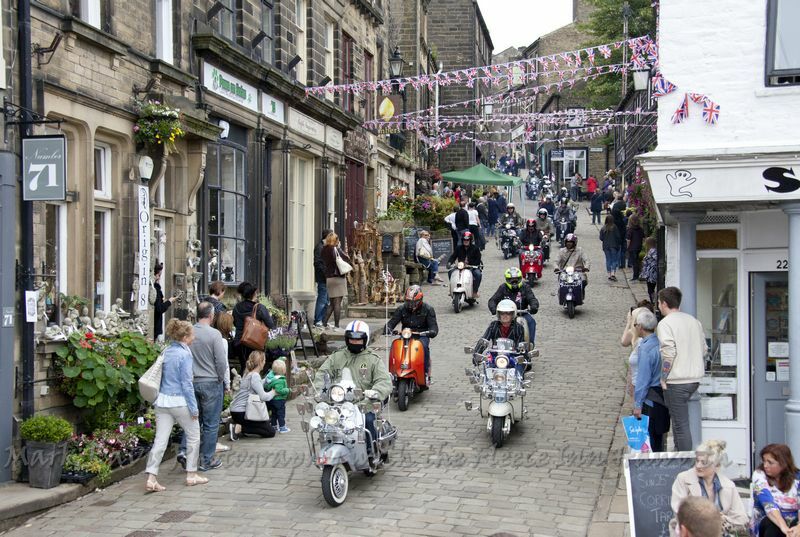 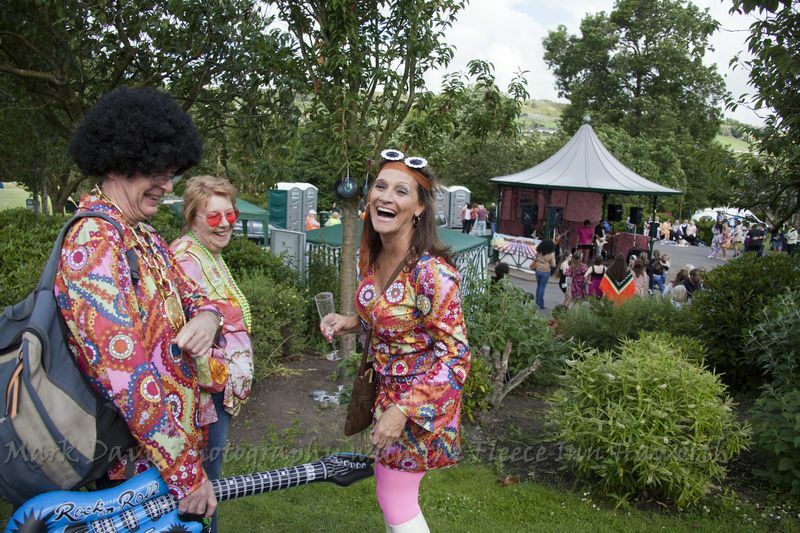 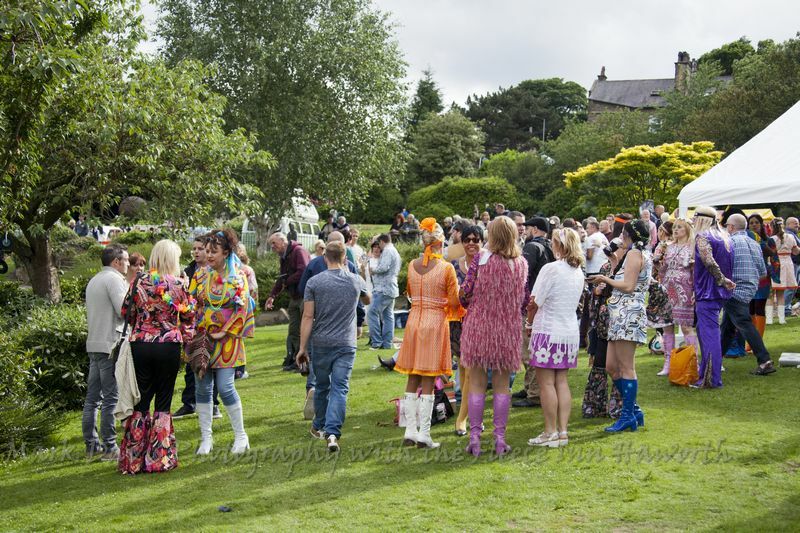 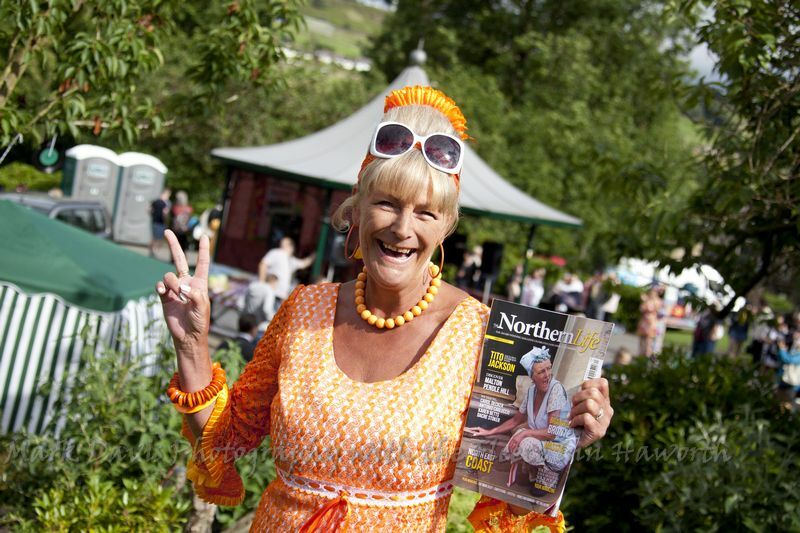 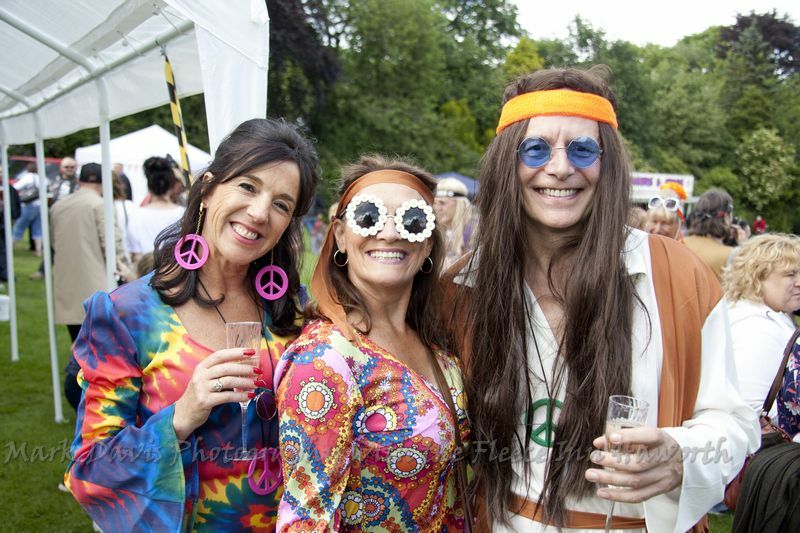 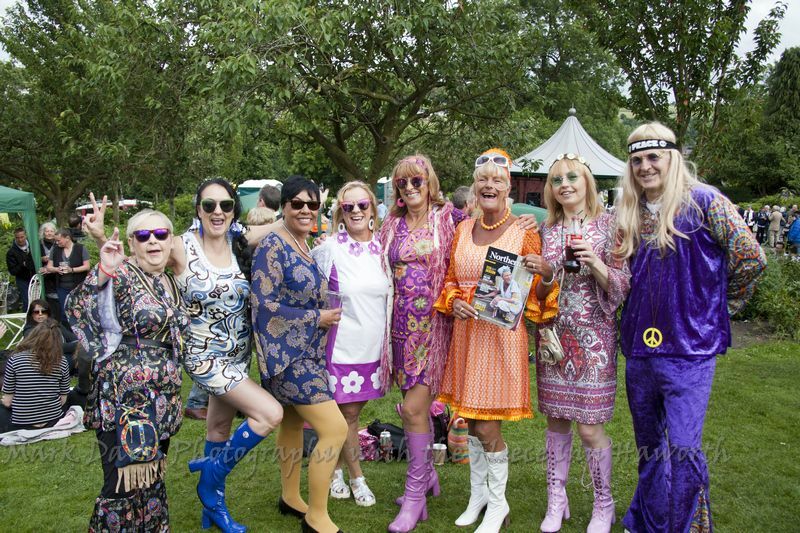 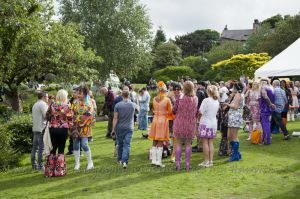 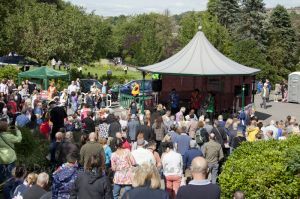 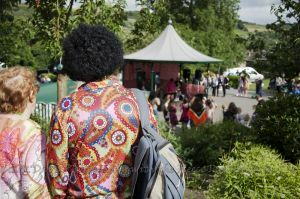 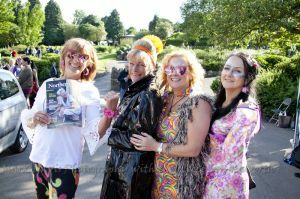 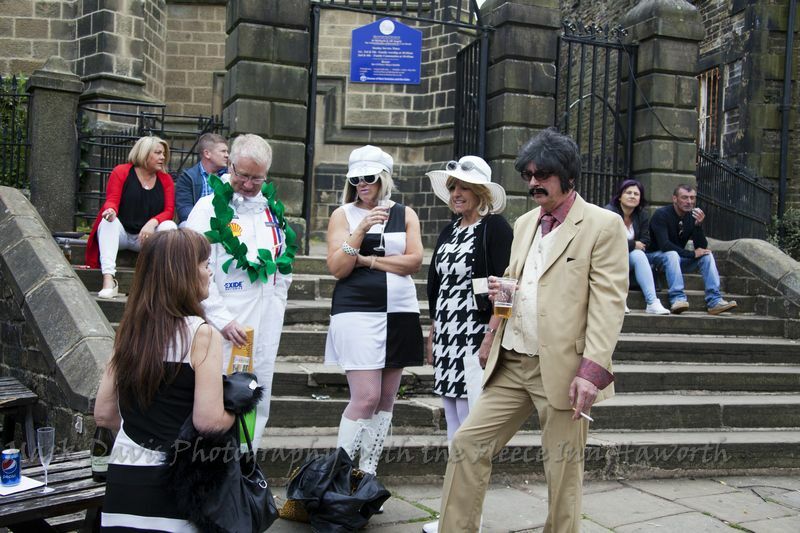 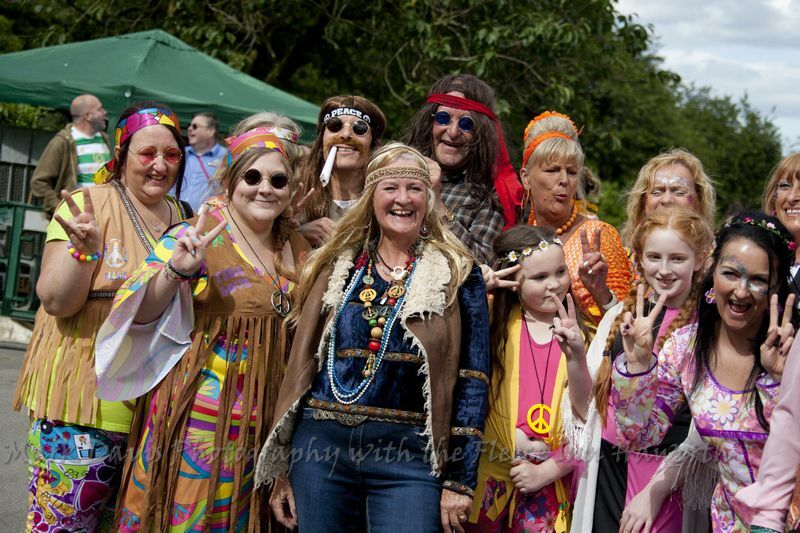 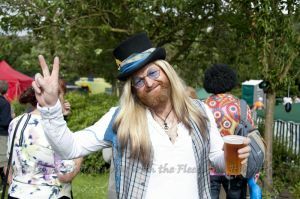 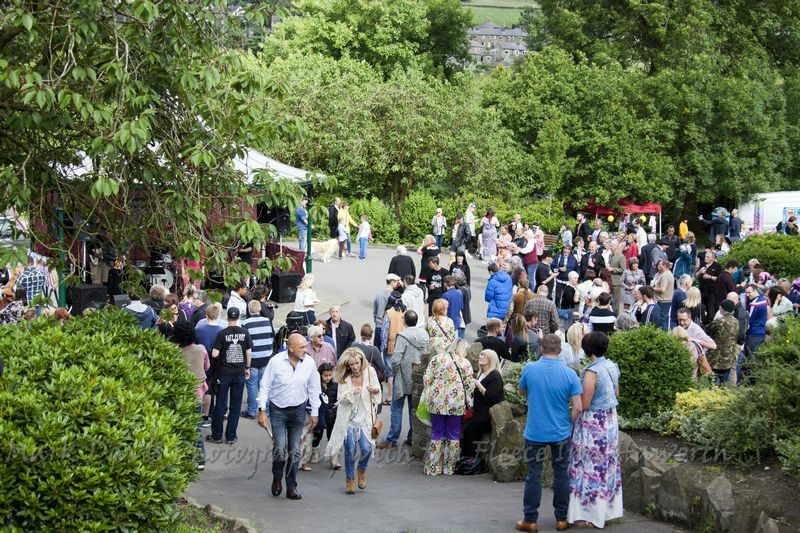 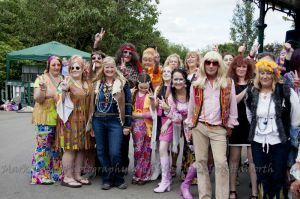 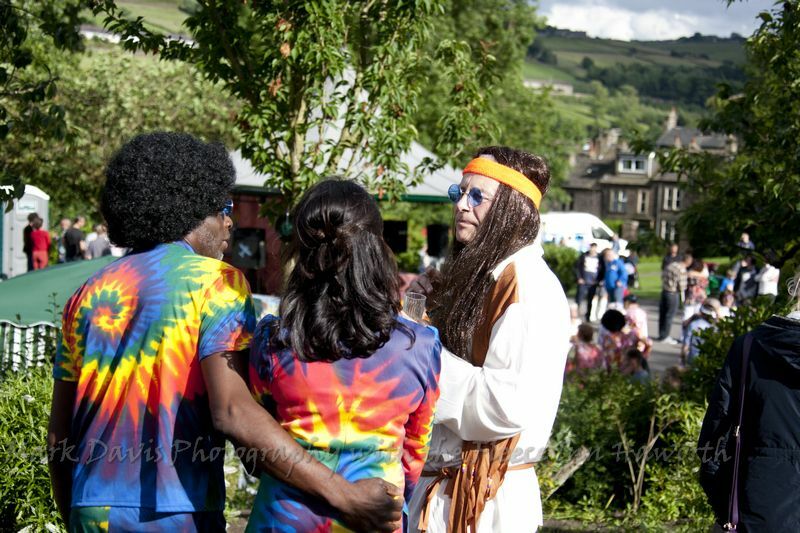 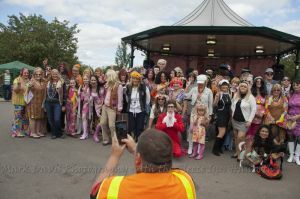 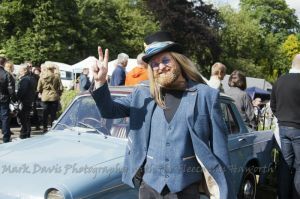 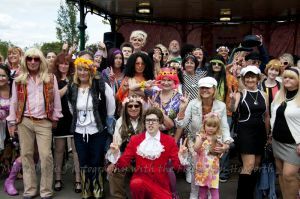 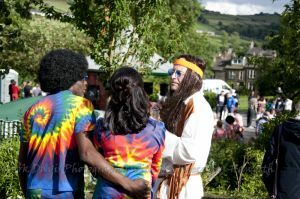 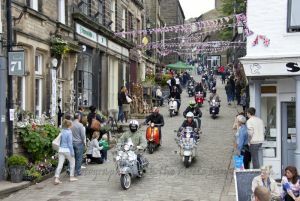 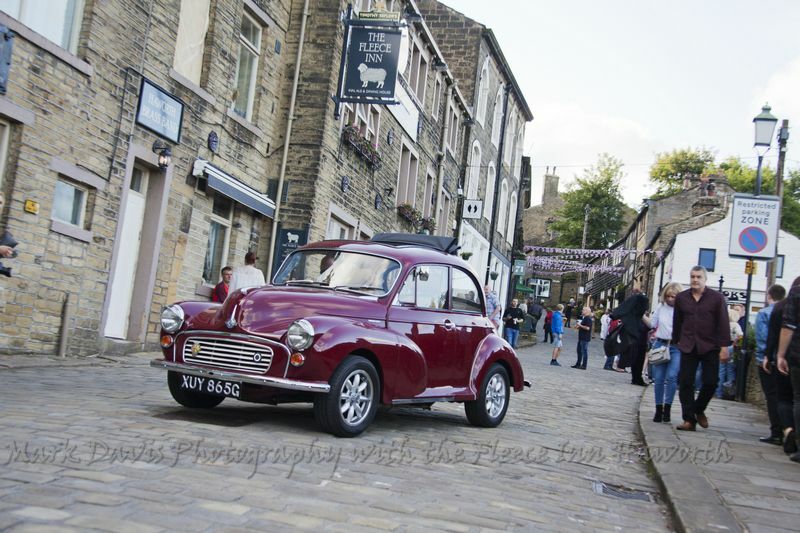 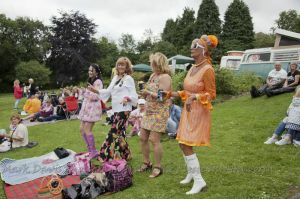 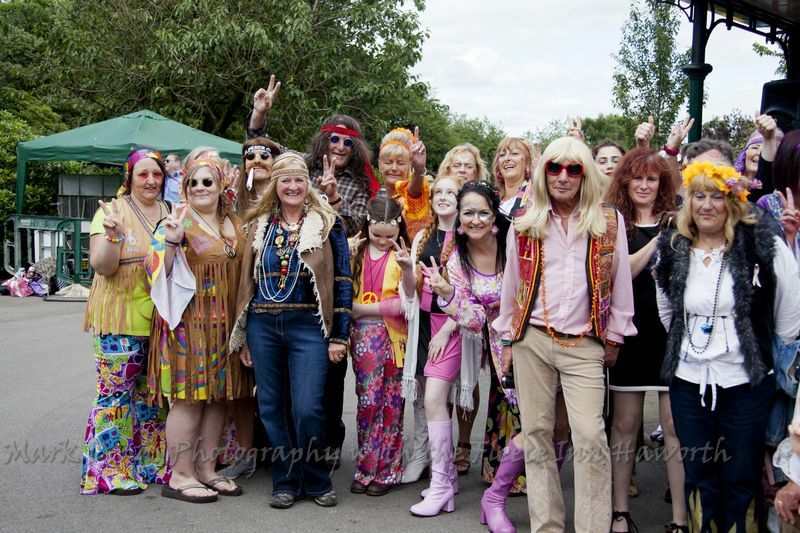 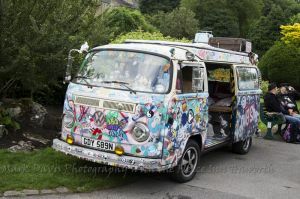 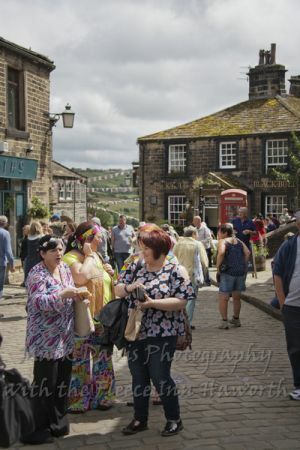 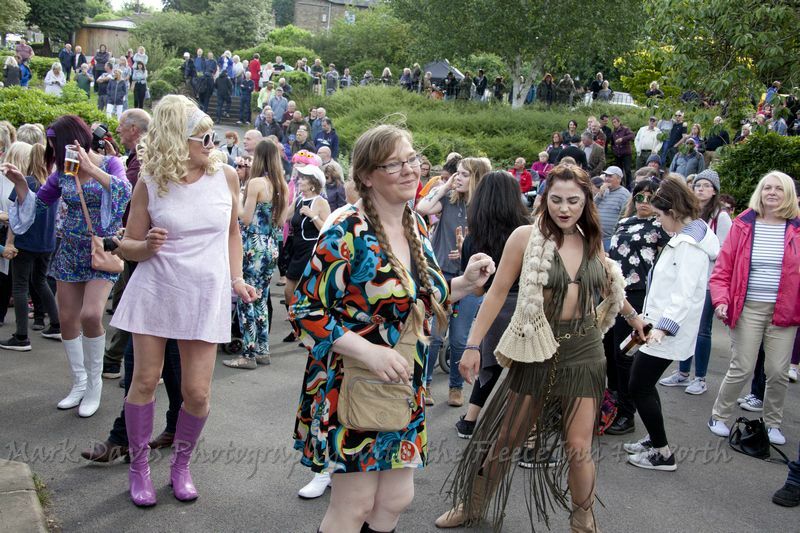 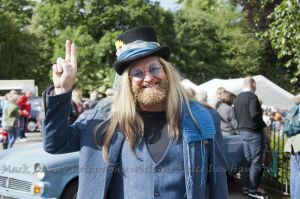 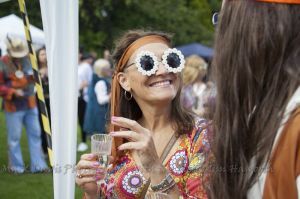 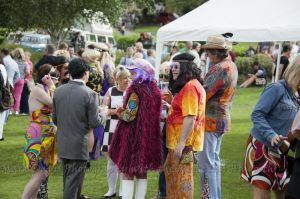 ORGANISERS of this year’s Haworth 1960s Weekend are determined to replicate last year’s successful event. 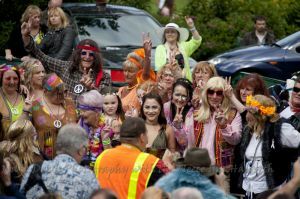 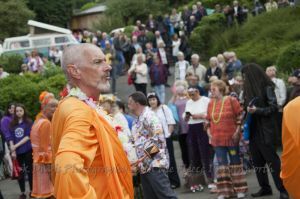 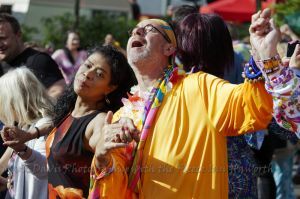 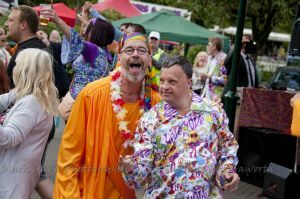 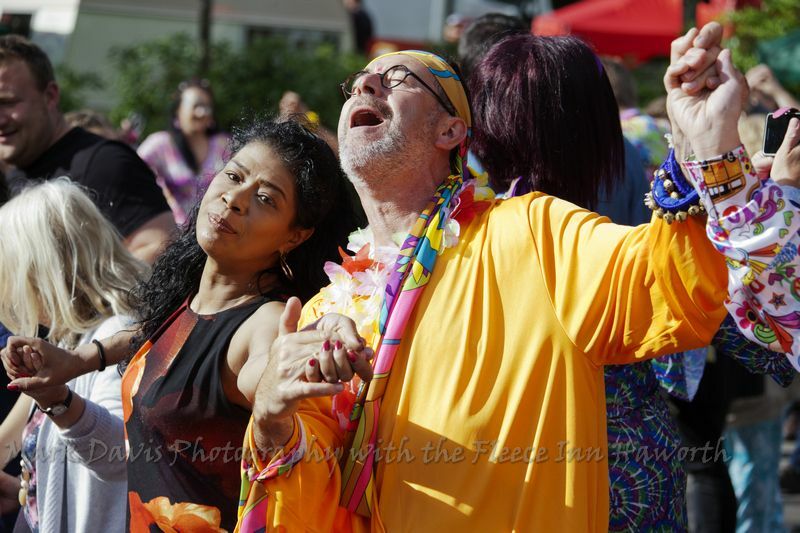 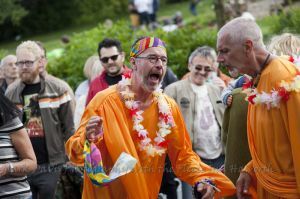 And they are hoping enough individuals and organisations come forward to participate in a colourful parade in Main Street. 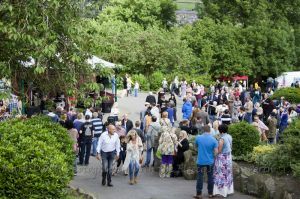 The 2017 event is due to take place on June 24 and 25. 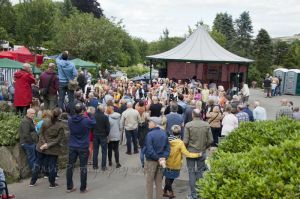 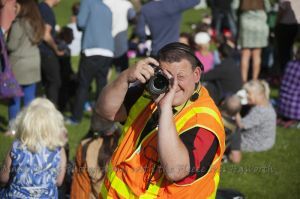 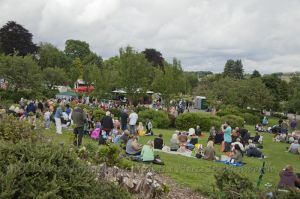 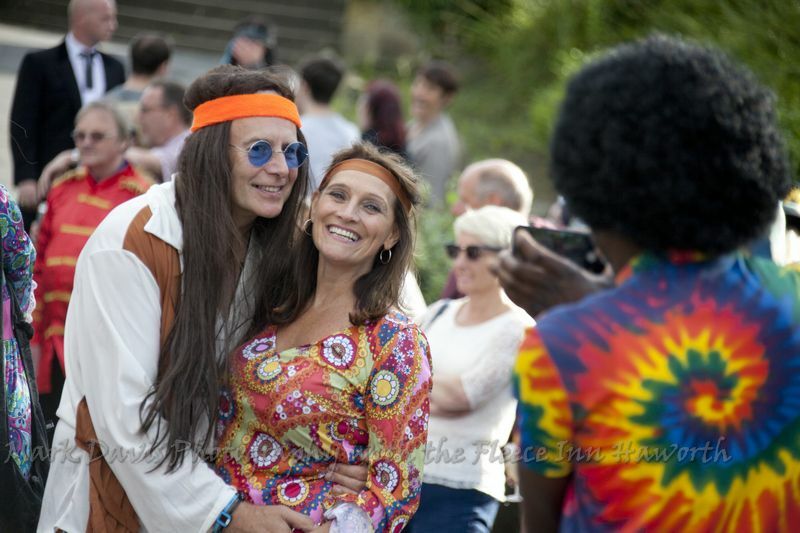 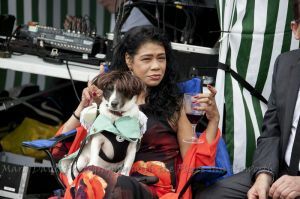 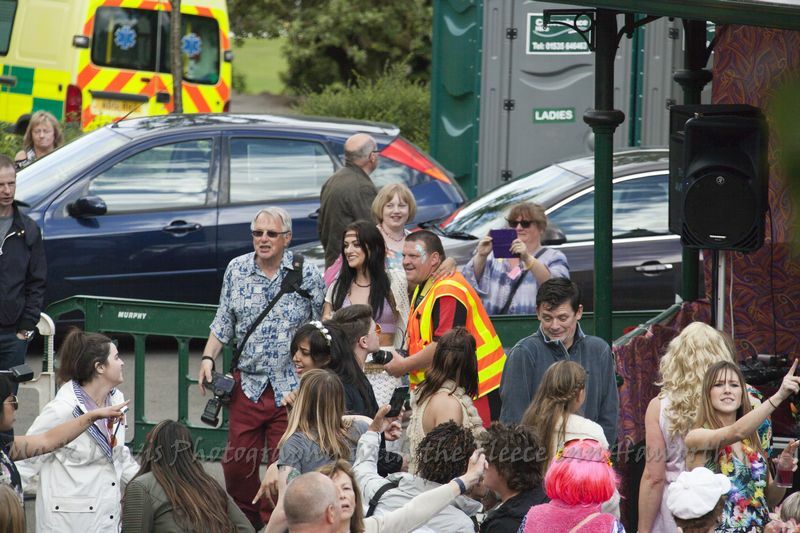 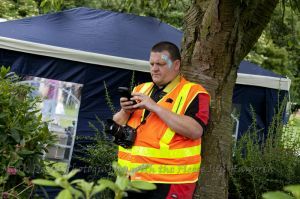 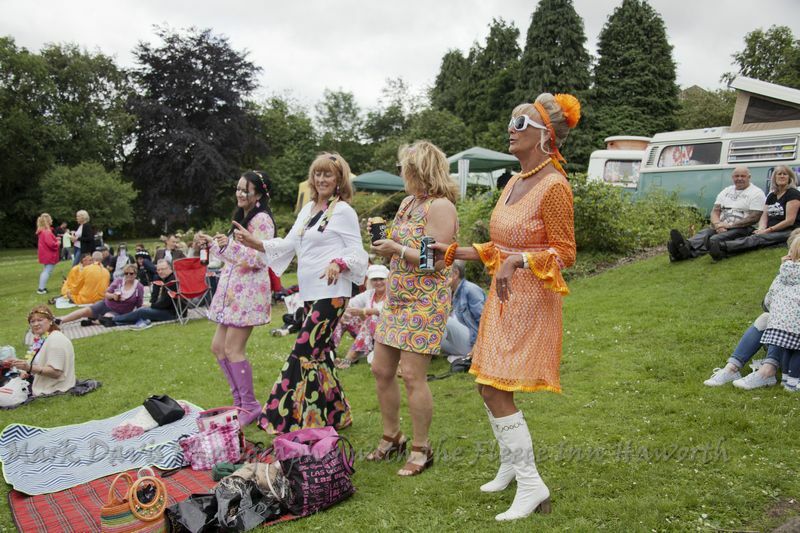 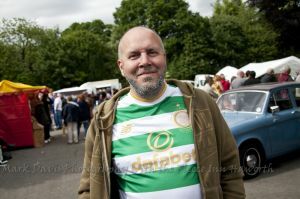 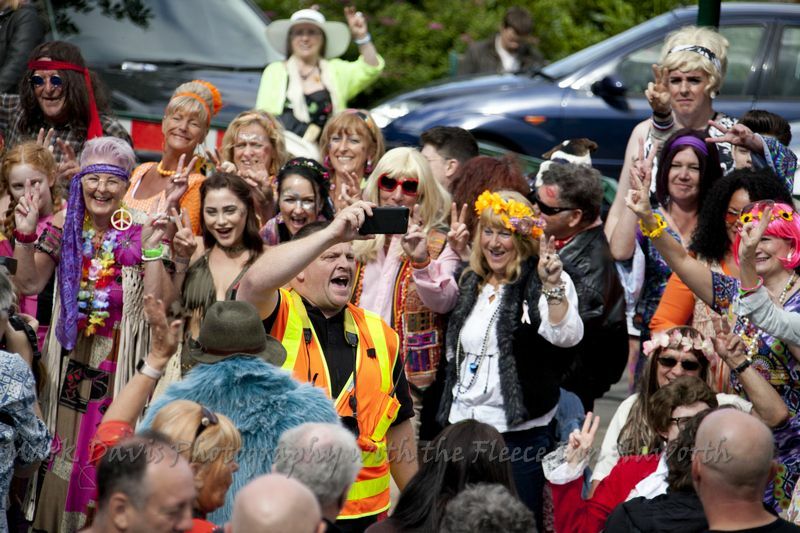 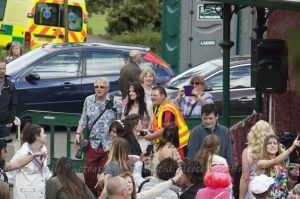 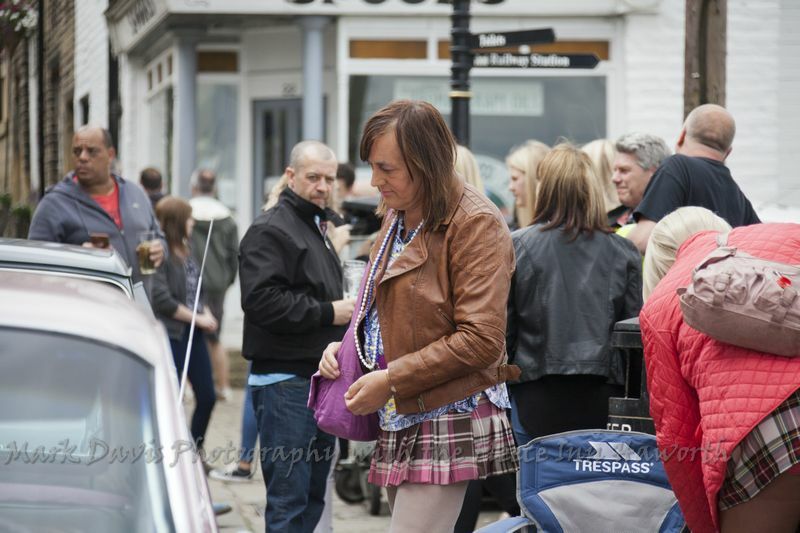 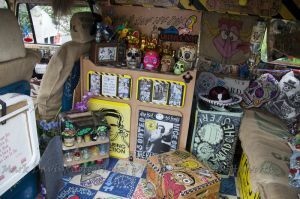 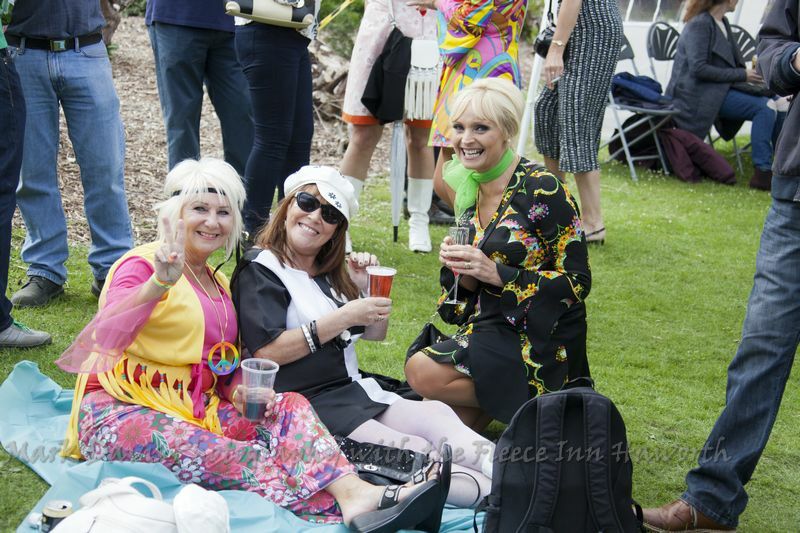 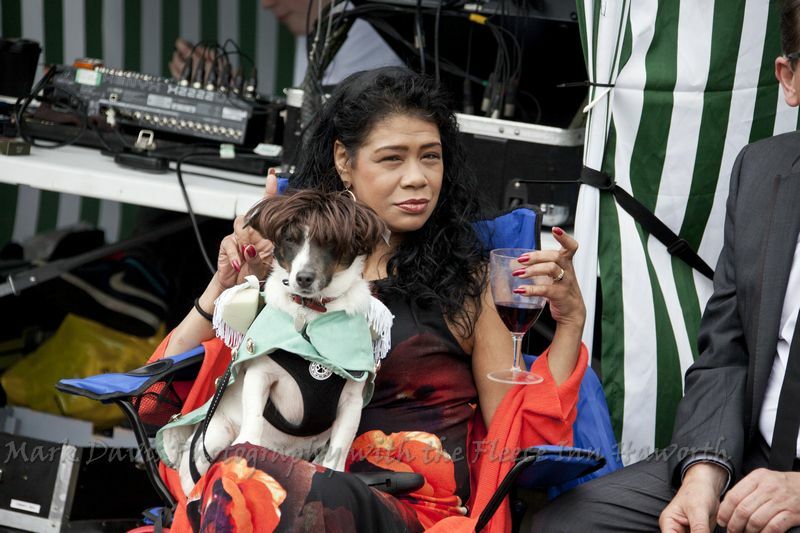 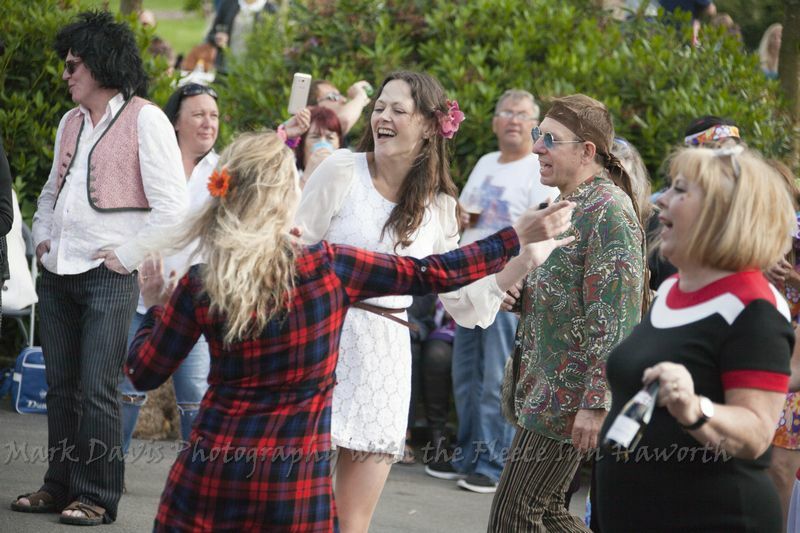 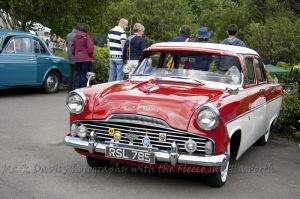 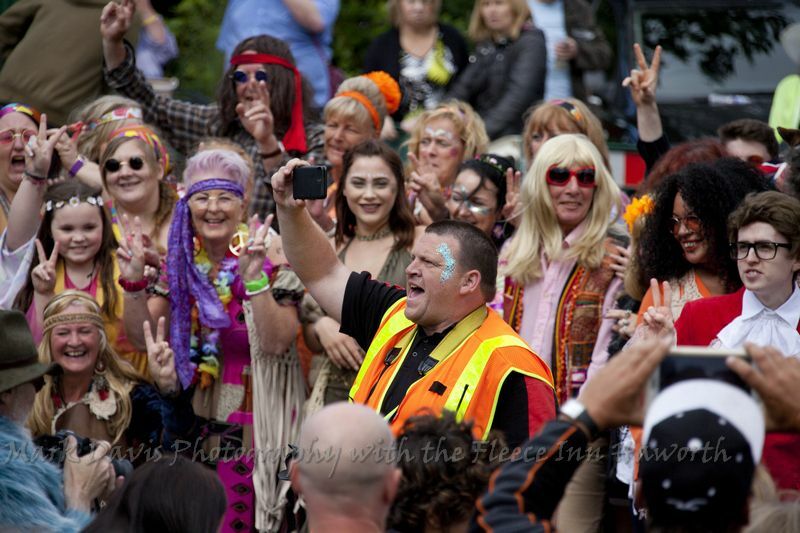 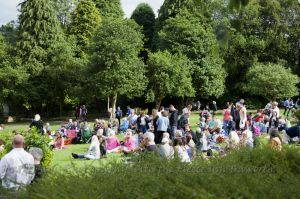 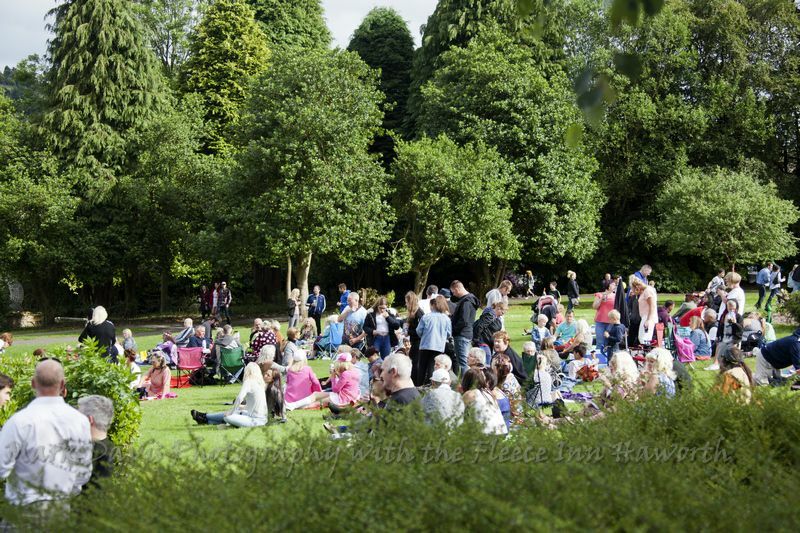 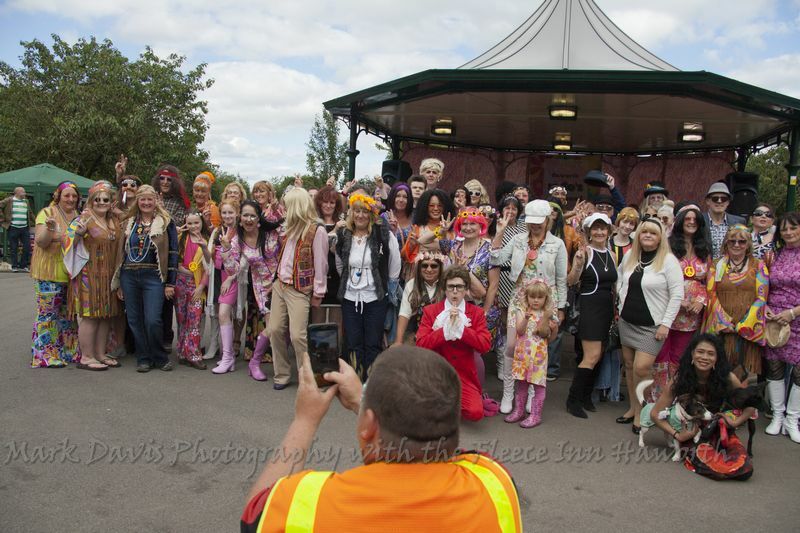 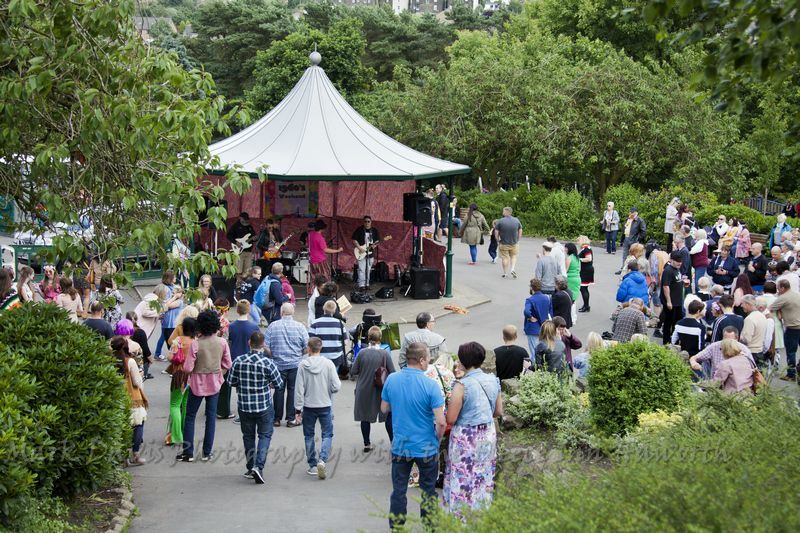 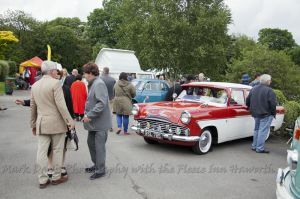 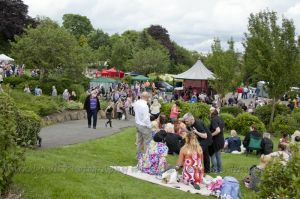 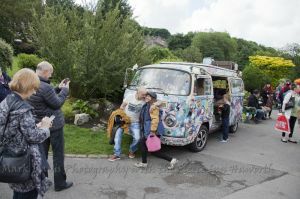 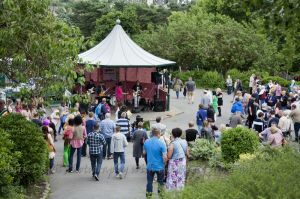 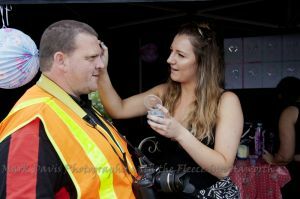 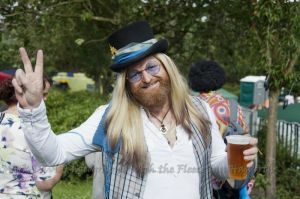 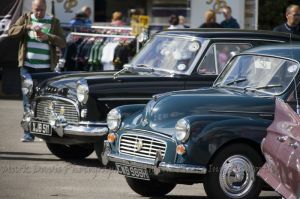 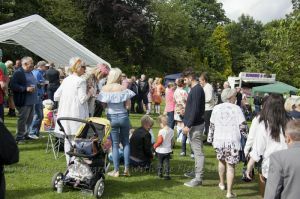 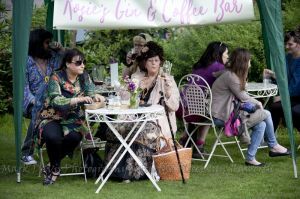 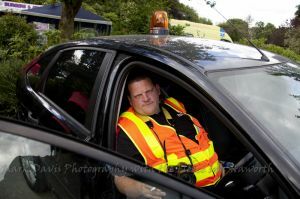 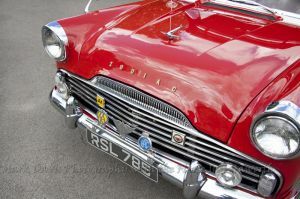 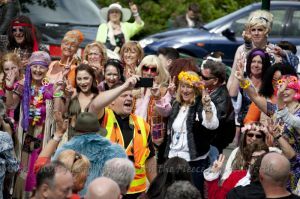 A spokesman for the organisers said: “We’re looking at a similar format to last year with live bands and DJ sets in the park, performances by local groups, various street performers on Main Street, vintage cars and other vehicles from the era, scooters and a petite fair. 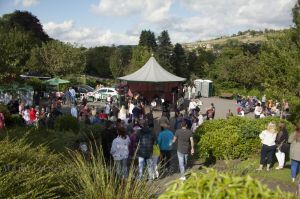 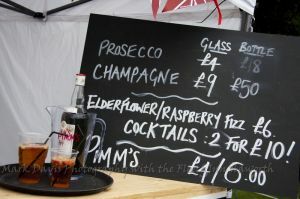 “In the park there will also be various food outlets, a beer tent, a cocktail tent, some small fairground attractions as well as stalls. 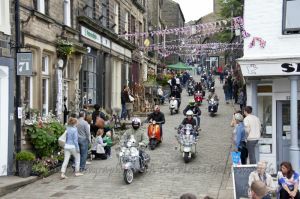 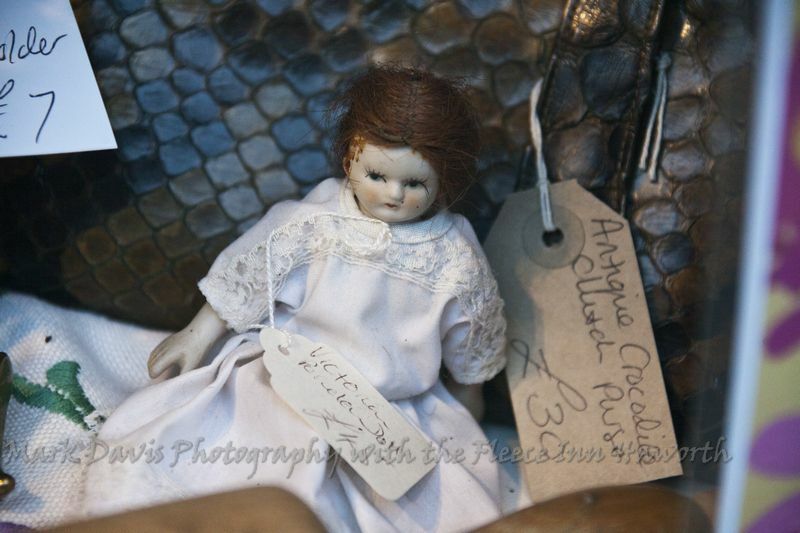 “On Main Street most of the shops, cafes and pubs will be getting involved again by decorating their premises. 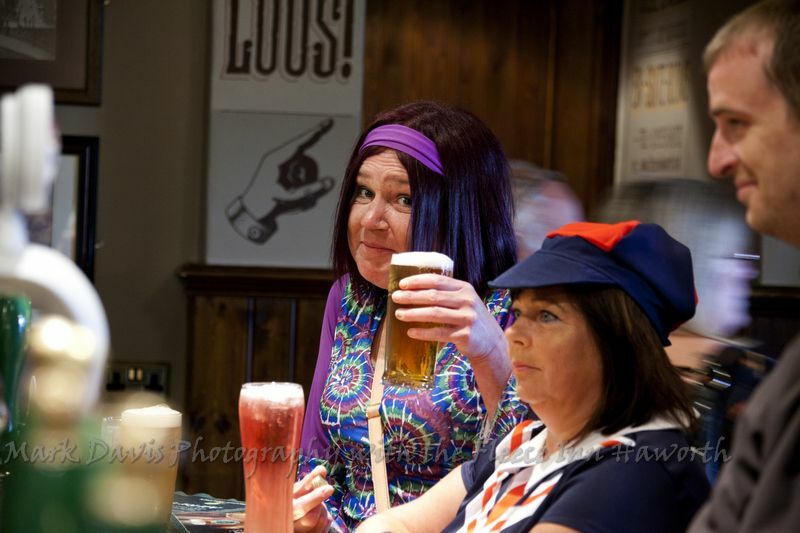 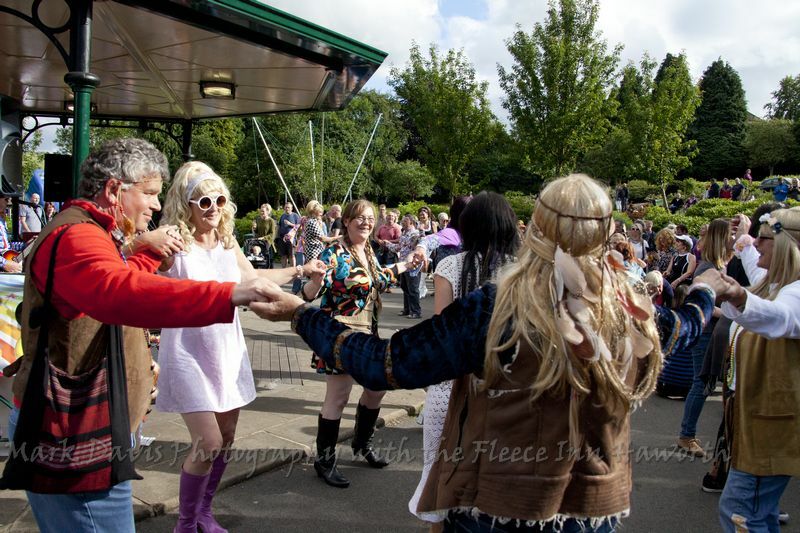 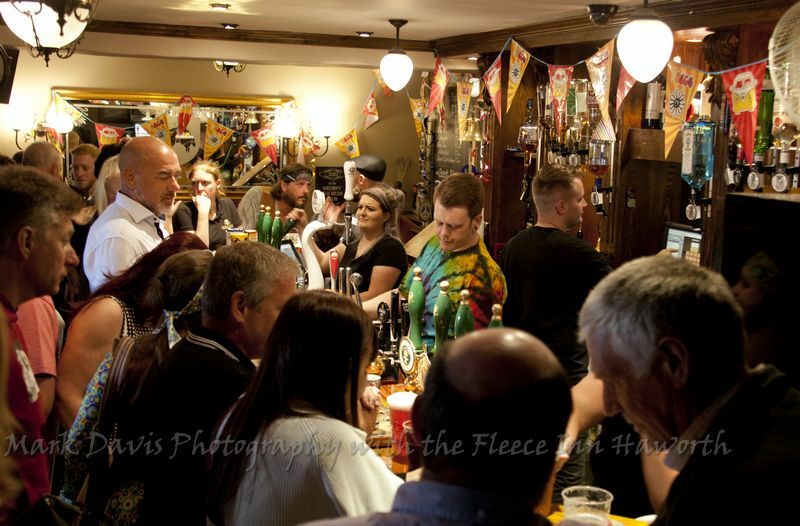 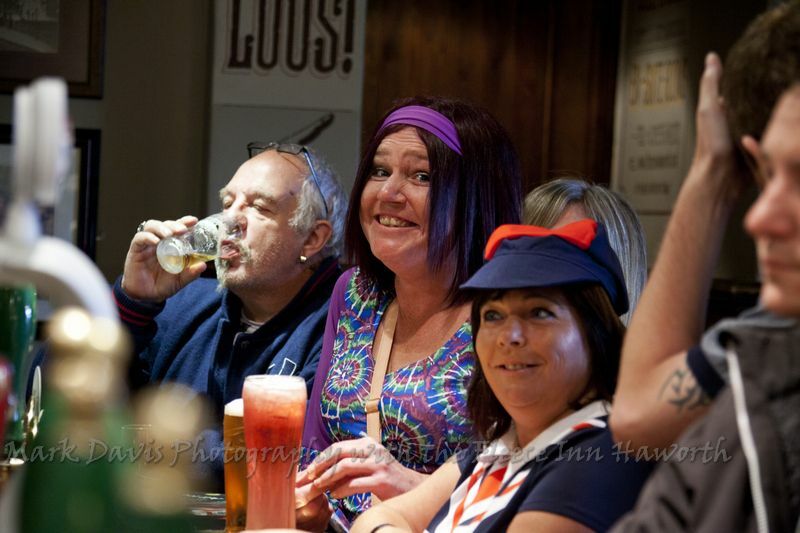 Some of the pubs will be having live performances during the days and evenings. 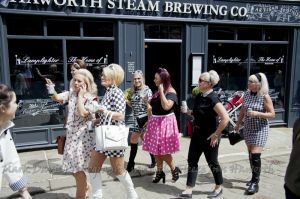 “We’re potentially looking at a parade as well for Main Street, so if any local groups such as schools would like to get in touch if they’re interested, that would be great. 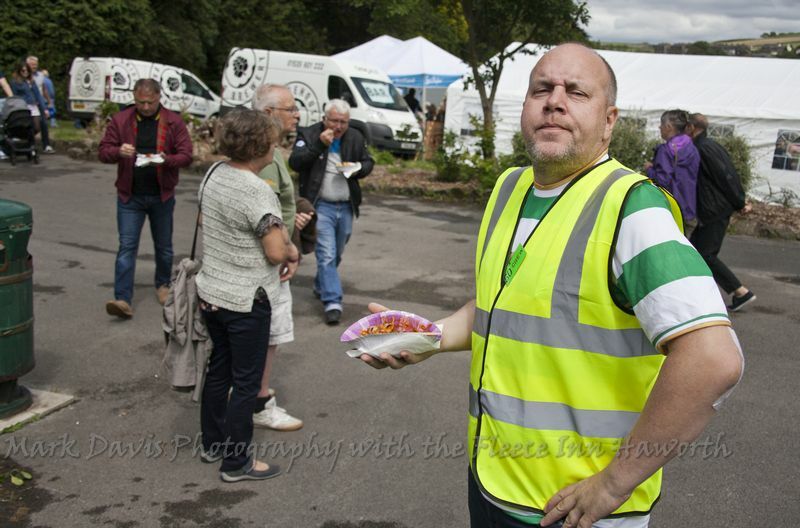 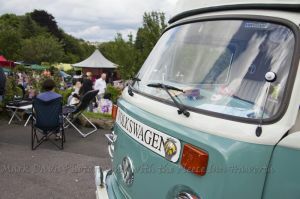 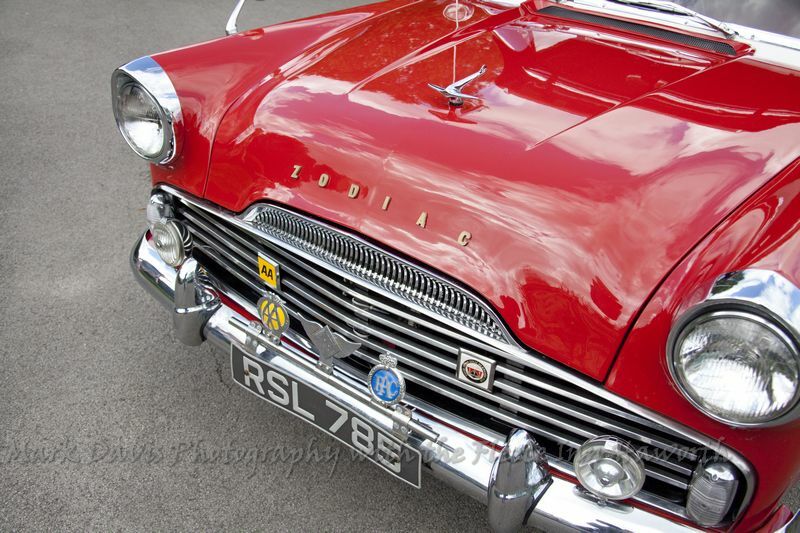 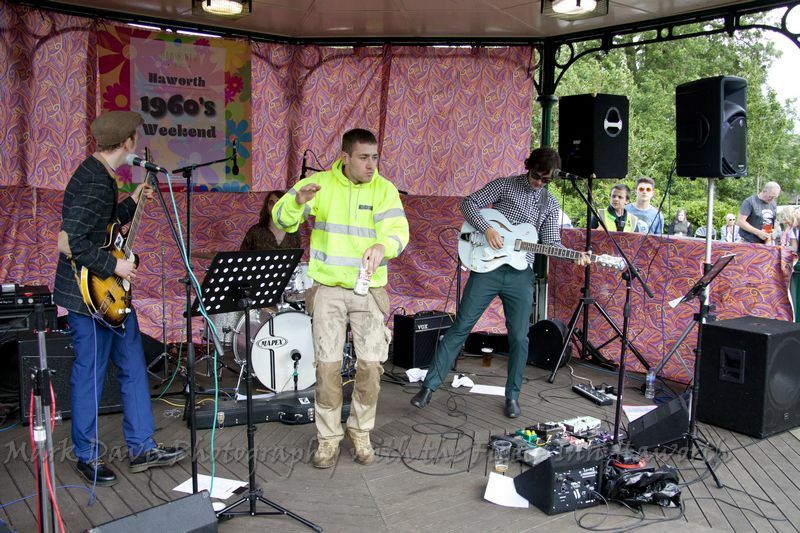 “At the moment we’re looking for any acts or performers that would like to be involved, anyone wishing to have a stall, vintage car owners who wish to show their vehicles and of course volunteers who can help out. 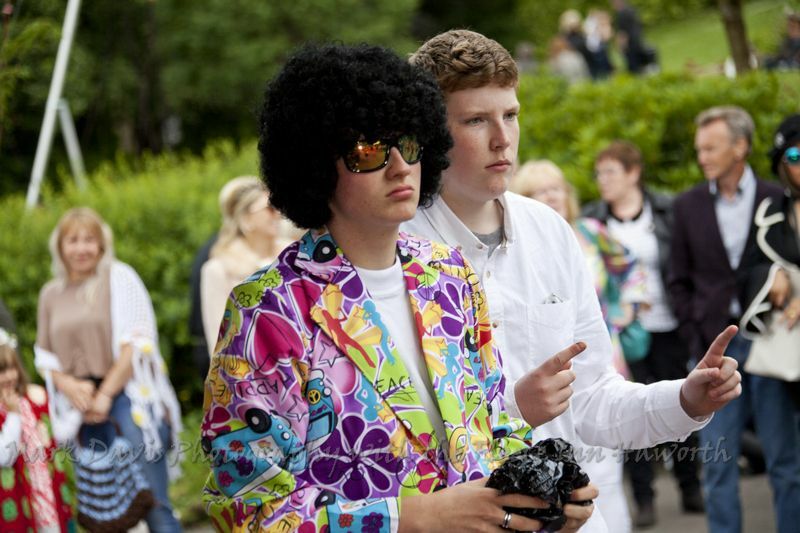 “Last year was fantastic. 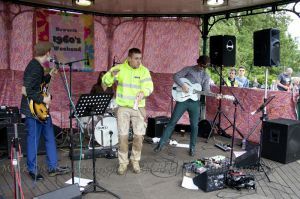 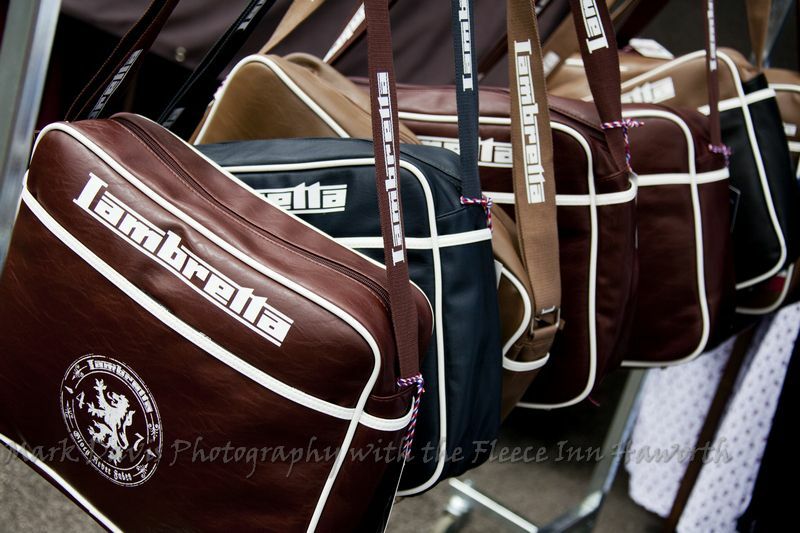 Ninety-nine per cent of the feedback we had was great, which made all the hard work we put in worthwhile.